In brief: Toxicity in online multiplayer games is nothing new, but it isn't an easy problem to solve. Blizzard attempted to address bad behavior in Overwatch with the Endorsement system, which rewards players for being positive. 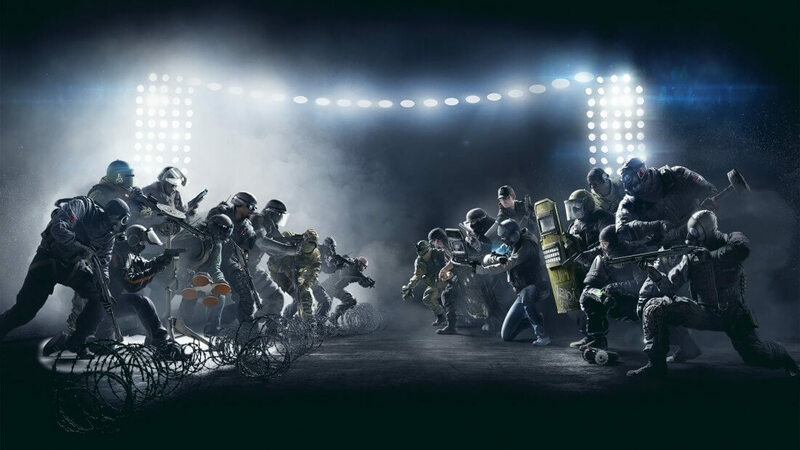 Ubisoft, however, is taking a different approach with Rainbow Six: Siege by opting to automatically ban those who use toxic language. This news comes after Rainbow Six Siege players tweeted the official Siege Twitter account, wondering why they were banned shortly after using certain slurs. In some cases, it seems these bans are merely temporary. Indeed, PC Gamer reports that the first offense will only lead to a 27 minute ban, with the second and third offenses increasing said ban to two hours. Additional bad behavior can lead to a full account review, and subsequent permanent account termination. So, how are these users getting banned so quickly and efficiently? The answer lies in an automatic disciplinary system Ubisoft put into place recently. The system scans the chat for language it deems offensive, handing out instant bans if it sees any red flags. Though the bans themselves happen right after a condemned word is used, interestingly, the language itself isn't censored. Other players still seem to be able to view the messages when they're sent. Aside from racial slurs, it isn't clear what other language Ubisoft deems ban-worthy or "toxic." However, it's probably safe to assume that the use of certain words Ubisoft may consider sexist, racist, or homophobic could also lead to bans. As is often the case with automated disciplinary systems, Ubisoft's technology is likely far from perfect. The company hasn't explained whether or not their automated chat-scanning system looks for context - playful banter among friends may still result in a ban, for example.